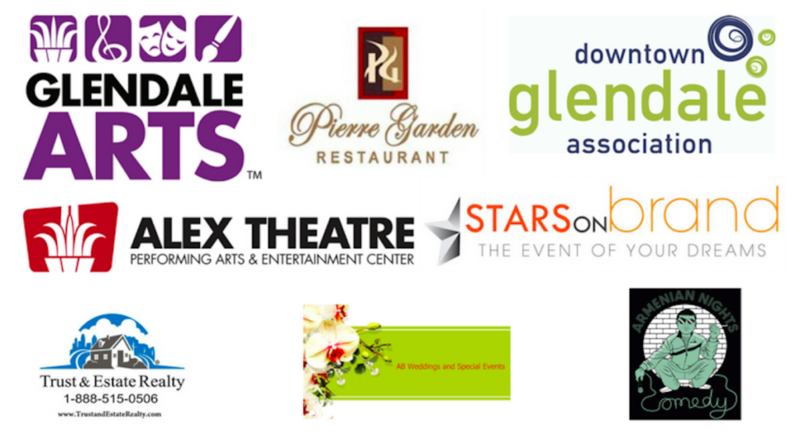 Thank you to all of our comedians, sponsors, partners, and venues for making the inaugural Glendale Laughs Comedy Festival such a wonderful success. Please visit and LIKE our Facebook Page to see photos from the Festival. Sign up for our newsletter to receive updates about future shows.